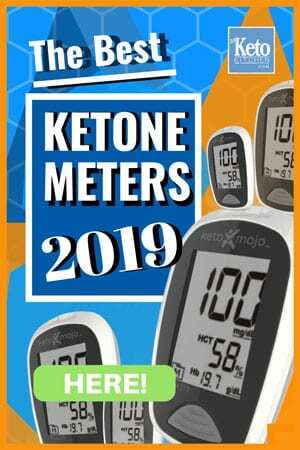 Looking for a great Keto snack to kill those chocolate cravings, we’ve got an easy melt and mix recipe to help you out. 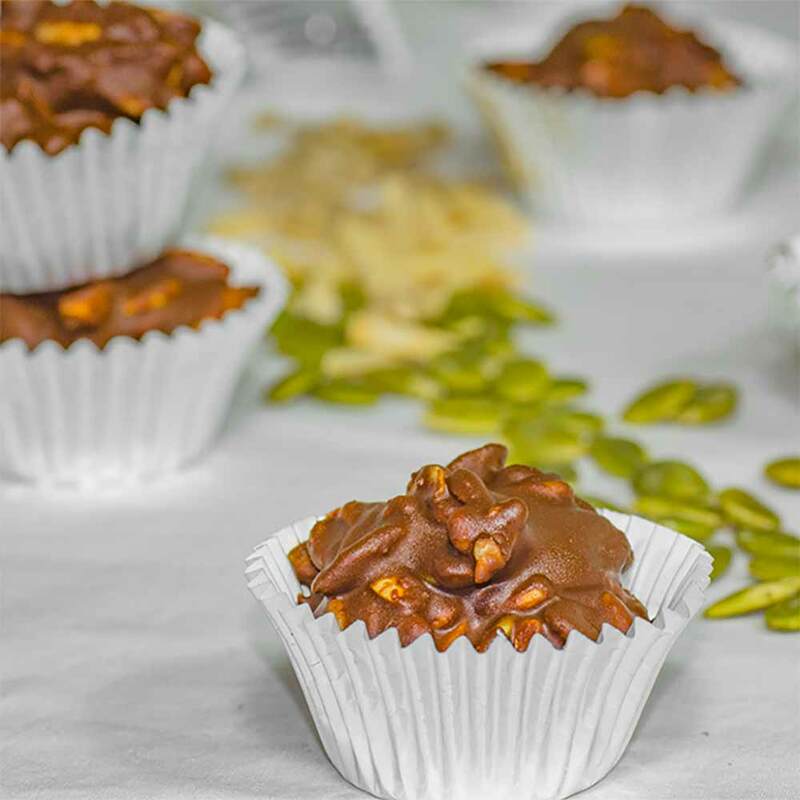 Our Low Carb Nutty Chocolate Cups are the answer to your keto snack food prayers. Low carb chocolate coated nuts are not easy to find, but never fear, they are easy to make at home and easy to switch up the ingredients to suit those with allergies. Swap the peanut butter for your favorite nut butter if you have peanut allergies, swap the seeds for other nuts if you have seed allergies – it’s too easy! We’ve added nutritional information for your benefit on the recipe card below. This recipe makes 16 servings, 1 serve is one cup of chocolate coated nuts. 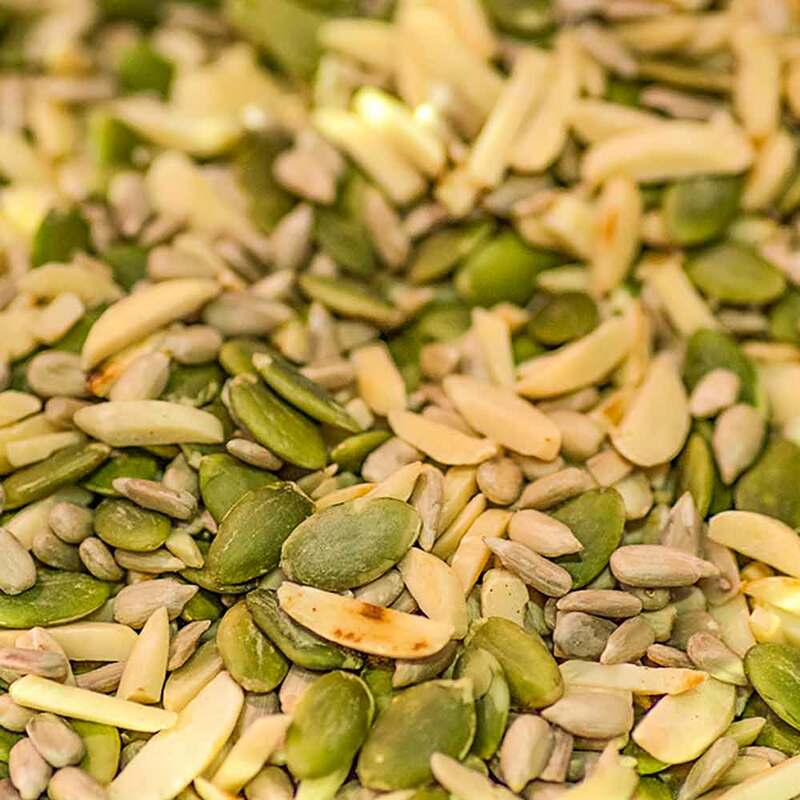 Mix together the pepitas, slivered almonds and sunflower seeds. Melt the chocolate and peanut butter together in a heat proof bowl over a pot of simmering water, ensuring that the bowl does not touch the water as this will cause the chocolate to burn. Pour the melted chocolate and peanut butter over the nut and seed mixture and stir until all the nuts and seeds are coated. Spoon the mixture between 16 Mini Baking Cups and set in the fridge for 30 minutes before enjoying. 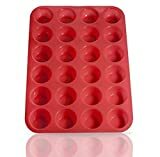 We put our baking cups into a Silicone Mini Muffin Tray to stop them from collapsing when we filled them. 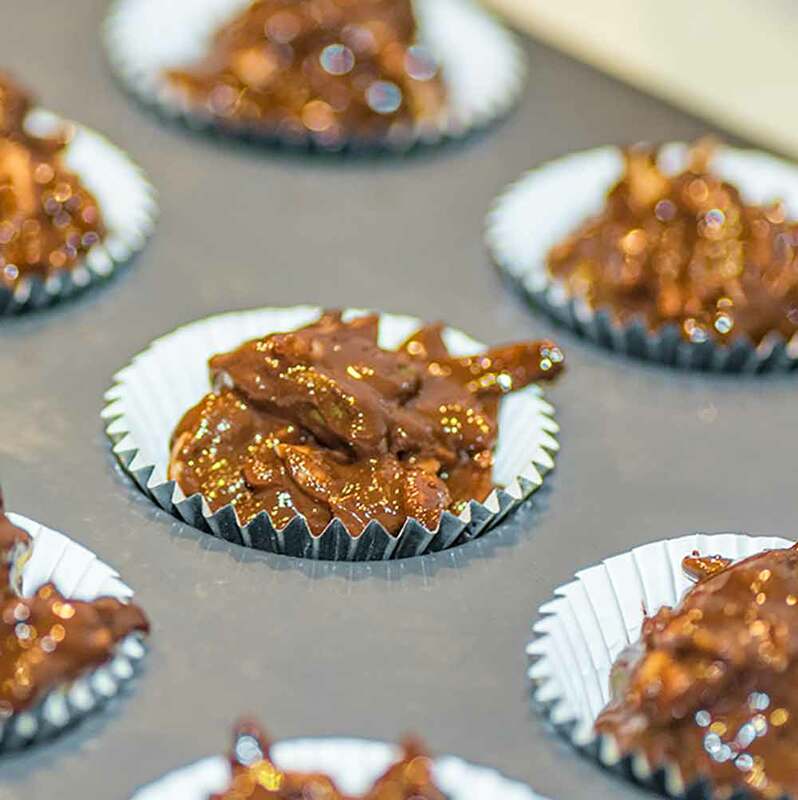 Looking for a great Keto snack to kill those chocolate cravings, we've got an easy melt and mix recipe to help you out. Our Low Carb Nutty Chocolate Cups are the answer to your keto snack food prayers. 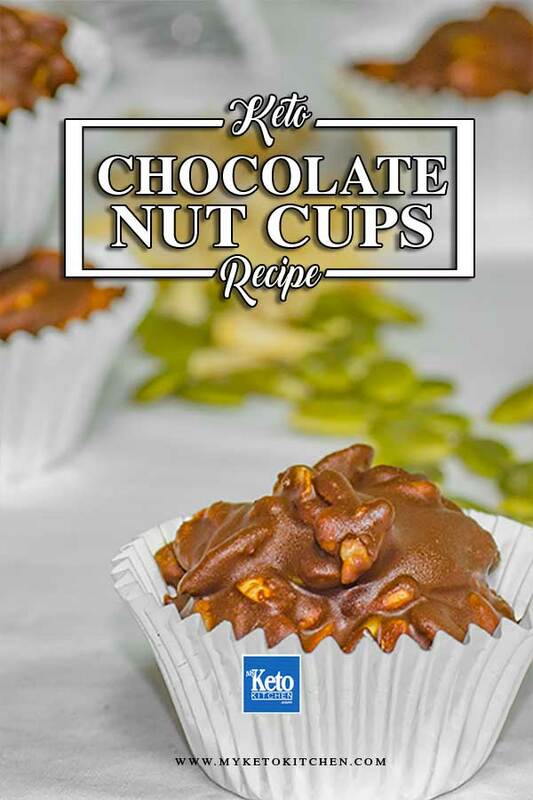 To make a larger batch of Low Carb Nutty Chocolate Cups, simply adjust the serving amounts in our easy to use recipe card above.